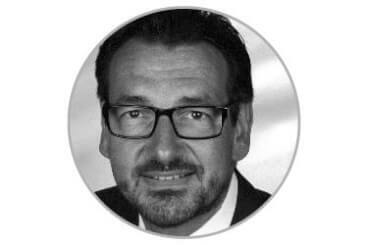 Omron Electronics has appointed Dr. Klaus Kluger as new General Manager for Germany, Austria and Switzerland. Before this appointment, Dr. Kluger was Managing Director Europe and Vice President Business Development of Adept Technology Inc., and later for Omron Adept Technologies Inc.
"I'm looking forward to this fresh challenge. At Omron, we believe that intelligent automation is the key to success for every company. Our strategy is to offer a wide range of reliable, configurable and intelligent robots and controllers, as well as image processing systems and software. We also want to offer first-class service that helps companies to increase their productivity, flexibility and quality," says Kluger. In addition to his role at Omron, Dr. Klaus Kluger also serves as a member of the board of VDMA Robotics (Verband Deutscher Maschinen- und Anlagenbau e.V). He has a degree in chemistry and gained a PhD in physical chemistry from the University of Düsseldorf.